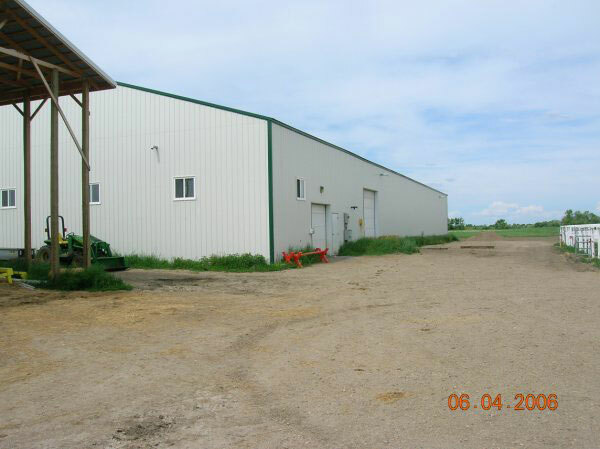 Pelmac Stables has been home to the Heartland Pony Club since 2001. 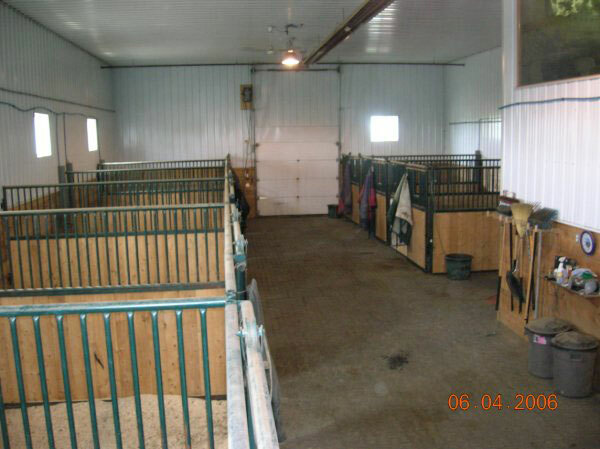 Heartland Pony Club was started in 1998 at what was then Heartland Stables. Their lesson season typically runs October through June and has included riders from the E entry level through the A levels. As well as mounted instruction, Pony Club hosts many educational and social activities. Pelmac Stables is owned by Diana Pella and run with the help of their daughter Zoe MacDougall. 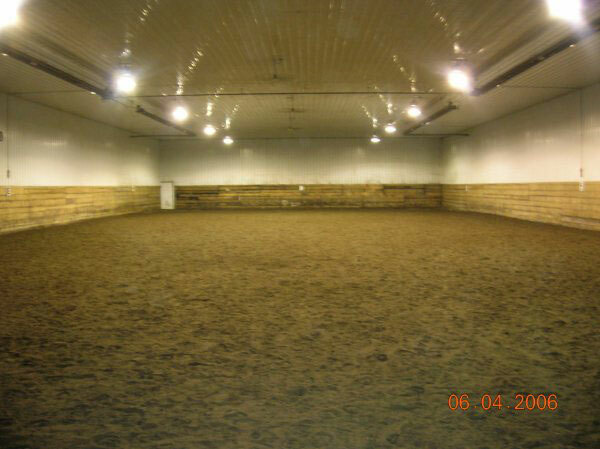 Pelmac Stables offers year-round horse boarding and english riding lessons from beginners to advanced. 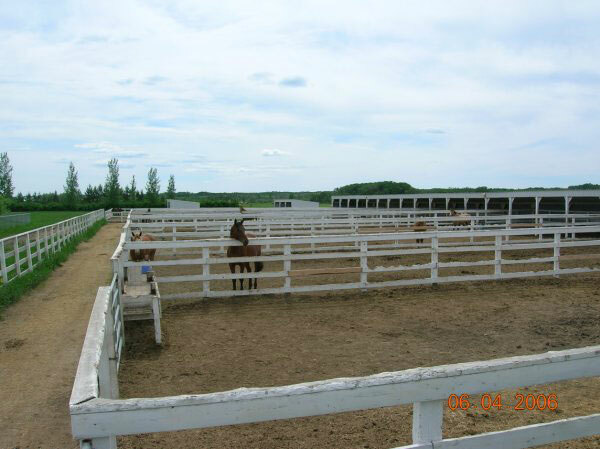 Pelmac Stables is located in the Pike Lake area, 15 minutes South-West of Saskatoon.